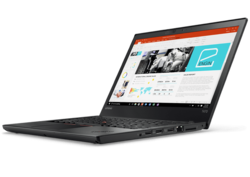 We are a leading Authorized Retail Dealer of lenovo think pad t470, lenovo thinkpad e460 laptops, lenovo thinkpad e470 laptops, lenovo think pad l470, lenovo x1 yoga 2nd gen laptops and lenovo t440p laptop from Mumbai, India. 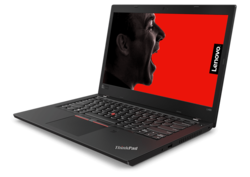 We are a trustyworthy organization offering a wide a gamut of Lenovo Think Pad T470. 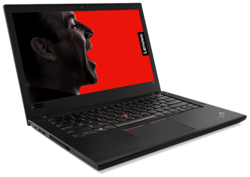 We offer to our client a wide range of Lenovo ThinkPad E470 Laptops. 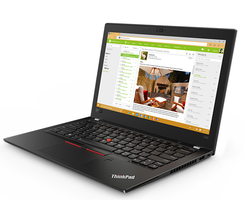 We offer to our client a wide range of Lenovo ThinkPad L470 Laptops. 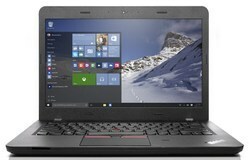 We offer Lenovo T440P Laptop. 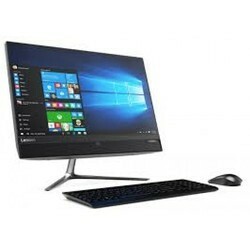 We are a trustyworthy organization offering a wide a gamut of LENOVO X270 Laptop. 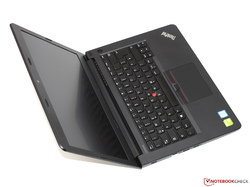 We offer Lenovo X280 Laptop. We offer Lenovo L480 Laptop. 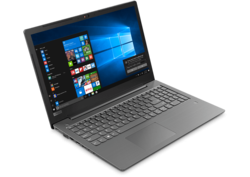 We offer Lenovo X380 Yoga Laptop. We offer Lenovo L380 Laptop. 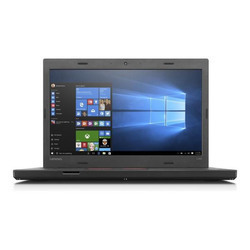 We offer Lenovo V130-14IKB Laptop. We offer Lenovo V330 Laptop. 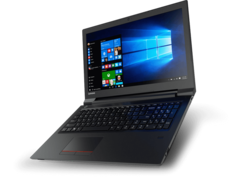 We offer Lenovo TP Edge E470 Laptop. We offer Lenovo TP E480 Laptop. We offer Lenovo S510 Slim Tower. 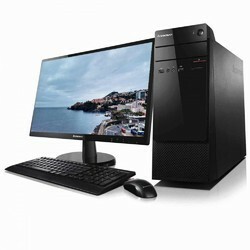 We offer Lenovo V520 Slim Tower Desktop. 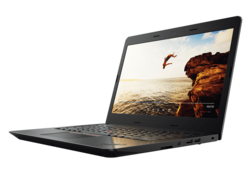 We offer Lenovo X1 Carbon 6th Generation. 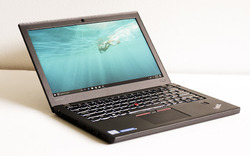 We offer X1 Yoga 3rd Generation. 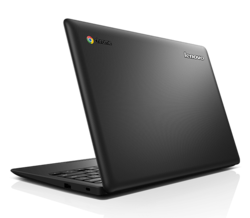 We are a trustyworthy organization offering a wide a gamut of Lenovo V310 Laptop.